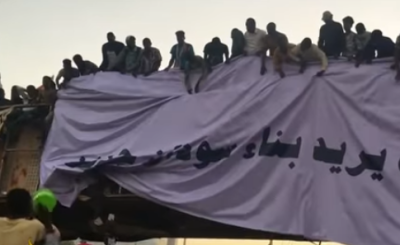 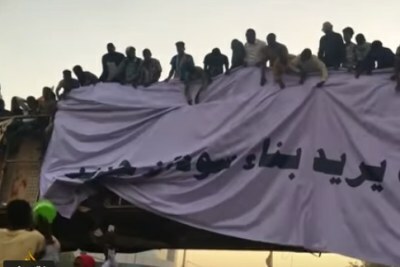 A plan by Sudan's military to take over the country's government is getting a cold reception from protesters and the international community. 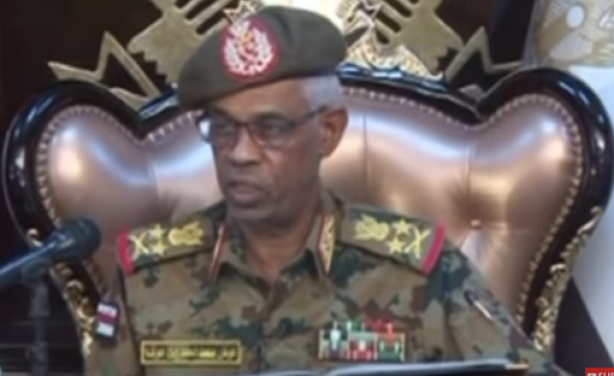 Sudan's defence minister announced the takeover on state television on Thursday, after the army ousted the country's longtime president, Omar al-Bashir, following months of demonstrations against his 30-year rule. 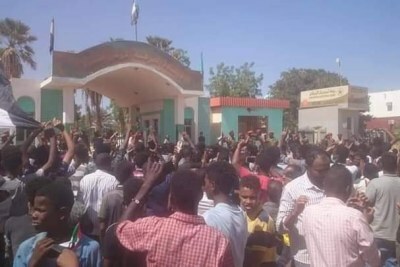 The United Nations Security Council is due to hold closed-door talks about the Sudan situation on Friday, while Al Jazeera is reporting that protesters defied a curfew imposed by the transitional military authority. 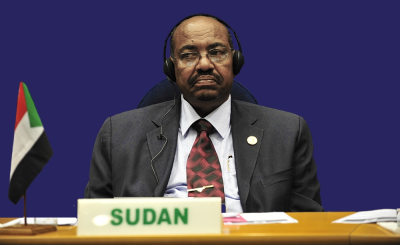 Defence Minister Awad Ibn Ouf speaking on state television.